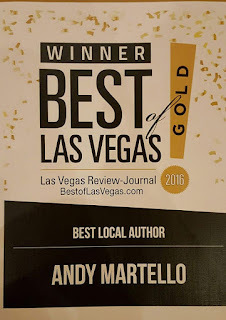 The King of Casinos: Willie Martello and the El Rey Club: Andy Martello is the BEST OF LAS VEGAS 2016 Winner for BEST AUTHOR! Winner of THIRTEEN Awards, including an International Book Award, a USA Best Books Award,and BOOK OF THE YEAR! The King of Casinos: Willie Martello and the El Rey Club, by Andy Martello is available NOW at Amazon. Except where noted,all images and content © Andy Martello . All Rights Reserved. 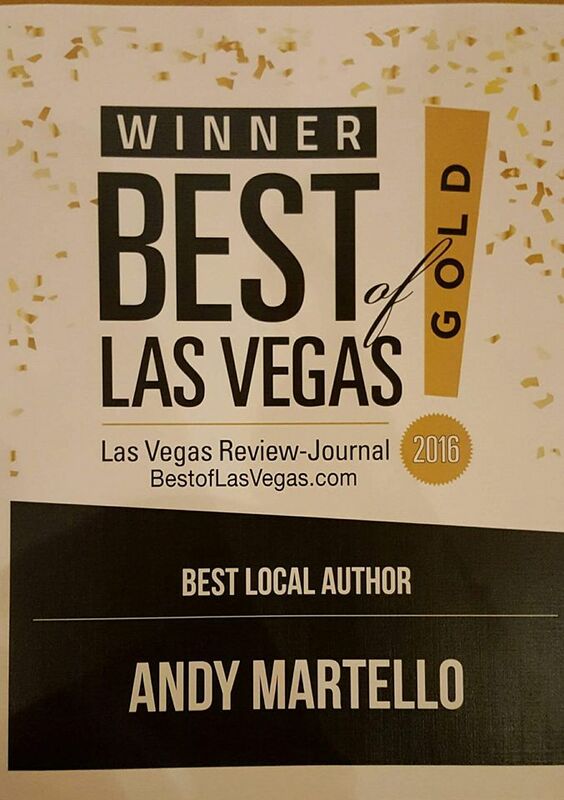 Andy Martello is the BEST OF LAS VEGAS 2016 Winner for BEST AUTHOR! Thanks for supporting the El Rey Club Project. The unreal, but TRUE story of the little casino that changed Las Vegas FOREVER! The THIRTEEN-TIME award-winning book, by Andy Martello is out NOW! 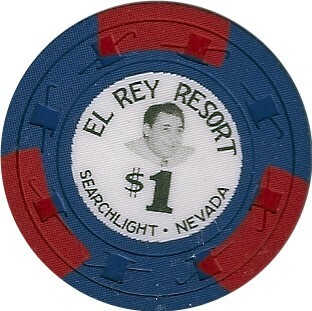 The King of Casinos: Willie Martello and the El Rey Club has been sold in six different countries and has earned 13 awards, including an International Book Award, a USA Best Books award, a Readers' Favorite award, and it was named BOOK OF THE YEAR by the Casino Chip & Gaming Token Collectors Club. To commemorate Nevada's 150th birthday, NewsReview.com named the book one of the essential 150 Things for 150 Years, a list of the best Nevada movies, songs, television shows, and books. Check back for information about a major motion picture based upon this incredible book. Andy continues to collect artifacts and stories from the El Rey Club. If you have any information to share or items for his collection, contact Andy Martello today! © Andy Martello. All Rights Reserved.. Powered by Blogger.